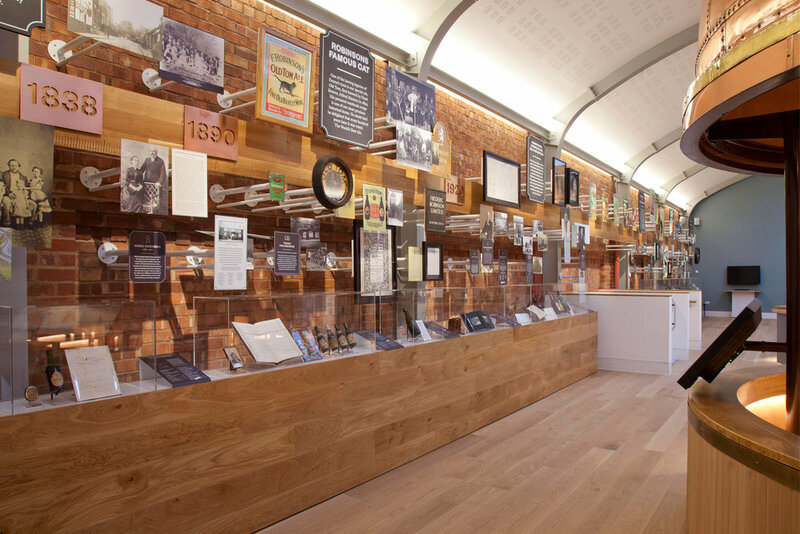 We were interior and museum designers of a new visitor centre and conference facility within Robinsons Brewery. We worked with both the company archivist and creative director throughout the project. The challenge was to transform the company’s 19th brewery into an engaging and inviting space for visitors to learn more about the company’s history and expertise. 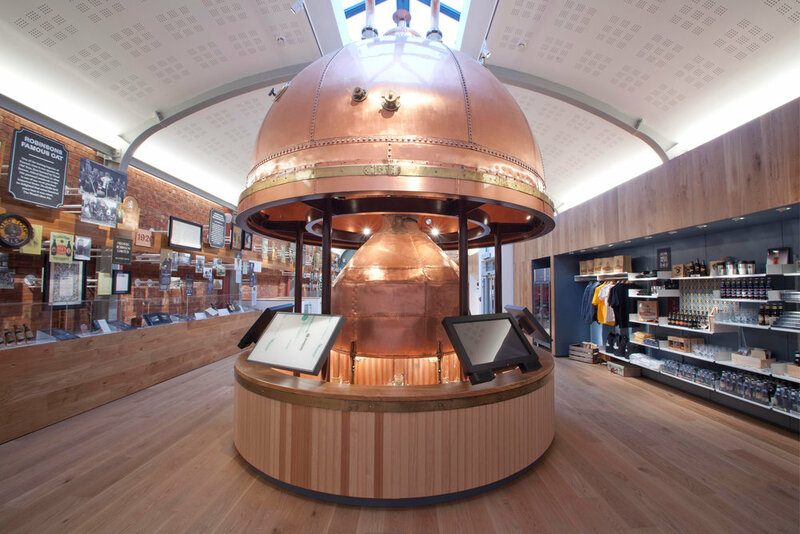 Mowat & Company created a visitor centre housing a permanent exhibition that explored the company’s history, pubs and brewing process. 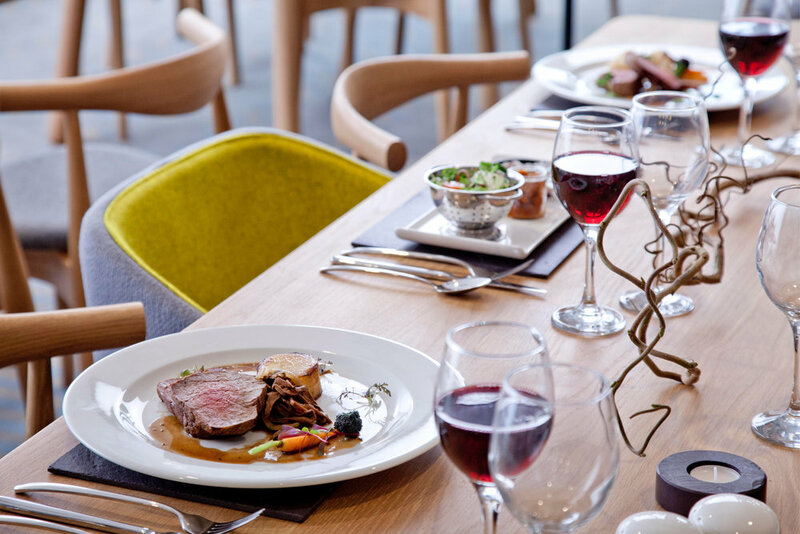 New conference and training facilities were also incorporated into the building together with a kitchen and a daylit bar area for events and lunches. The design approach was to reflect the heritage of the building with exposed steelwork and to create a welcoming environment with warm, natural materials such as European oak and copper. The centre is now the leading tourist attraction in Stockport. The project was commended in the AJ Retrofit awards.